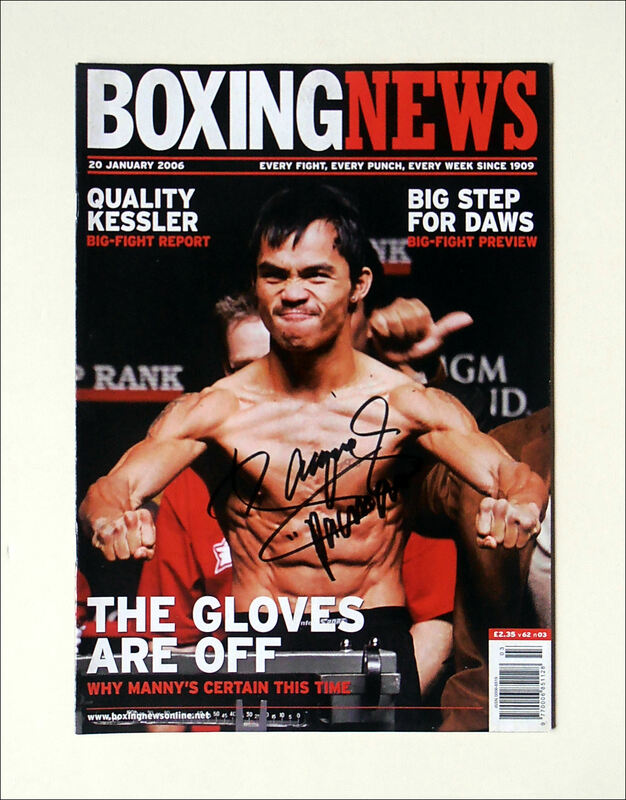 Description : Here we have an authentic Manny Pacquiao autographed 'Boxing News' publication which covered the build up the week before the 2nd bout of the trilogy between himself & Mexican legend, Eric Morales. 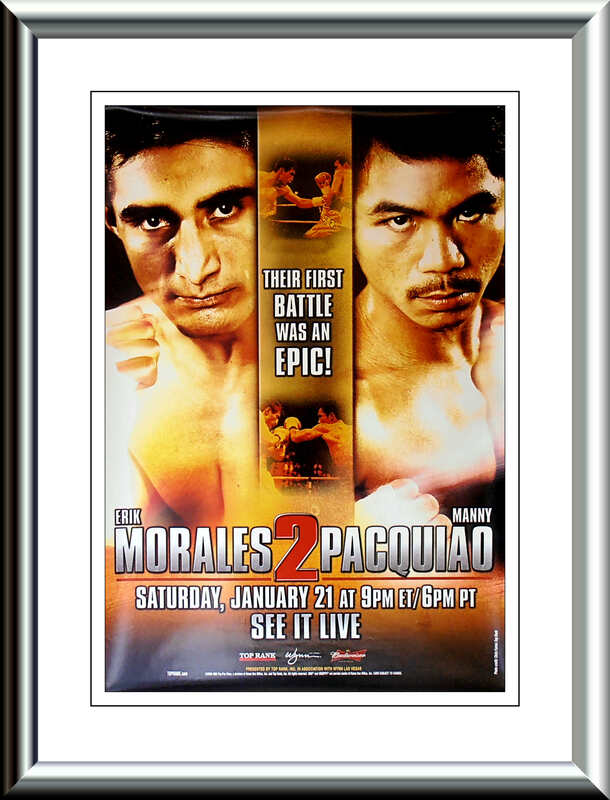 The battle took place on January 20, 2006. 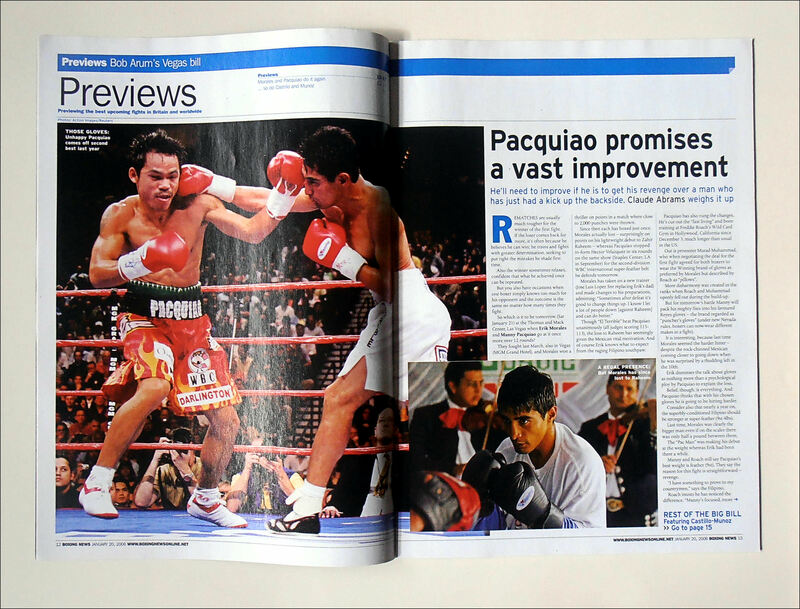 Pacquiao avenged his earlier defeat by Morales to win via a 10th round knockout at the Thomas & Mack Center in Las Vegas.